Firenze Fiera Congress & Exhibition Center is a unique location in the world, in the heart of Florence. 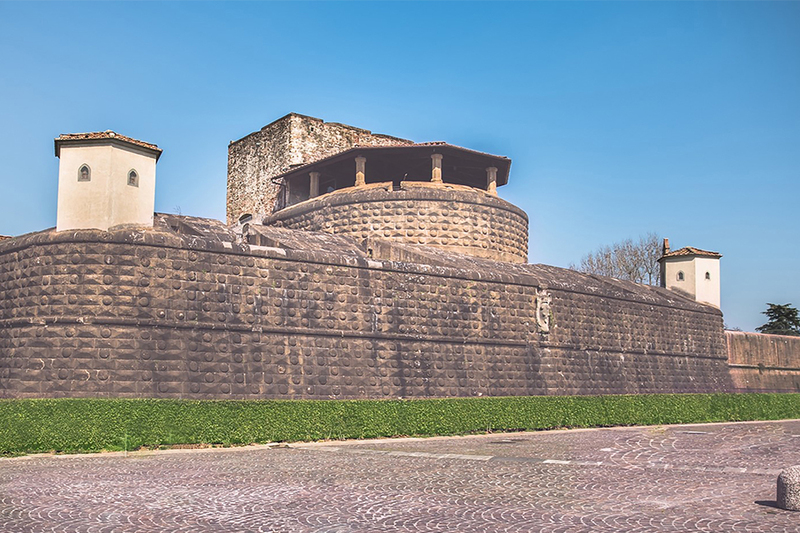 – A masterpiece of Renaissance architecture, the Fortezza da Basso has an overall surface of over 80,000 sqm, of which 55,000 are roofed, combining perfectly restored historic locations (the Monumental Area or the Polveriera) and modern pavilions such as the Spadolini and the Cavaniglia. 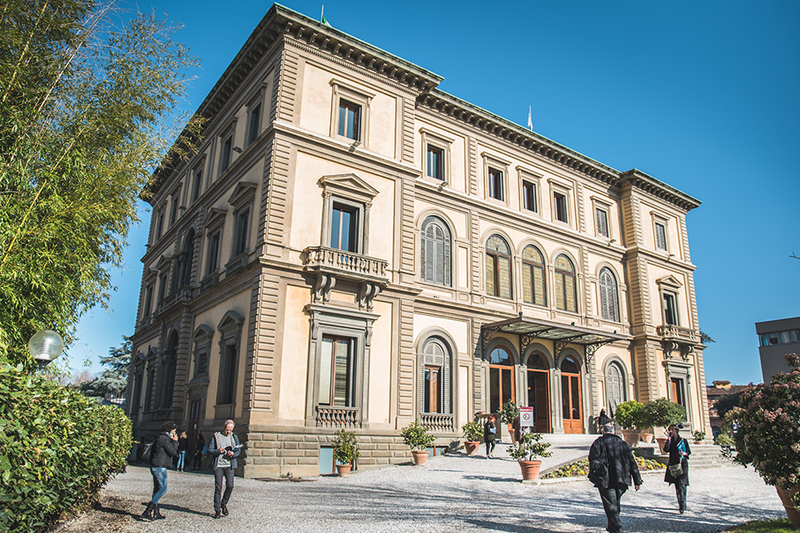 – Palazzo dei Congressi hosted in Villa Vittoria, a historical 19th-century villa, combines ancient and finely furnished halls and modern, functional premises such as the beautiful Auditorium, which can host up to 1,000 people. – Palazzo degli Affari is a flexible and multifunctional venue, structured on 5 levels, with an overall capacity of 1,800 people. Our venues are ideal locations to organise any type of event: conventions and meetings, training courses, music events, shows, corporate parties and gala dinners.